Arlington, Tennessee is a great place to live, work, learn, and play – with a rich history deeply connected with the city of Memphis and our surrounding communities. Since the Townʼs establishment, transportation and businesses supporting the growth of the greater Memphis area have been key to our communityʼs economic success. Arlington has experienced tremendous growth in the past few years, and with the opening of TN-385/I-69, we expect continued, steady growth. 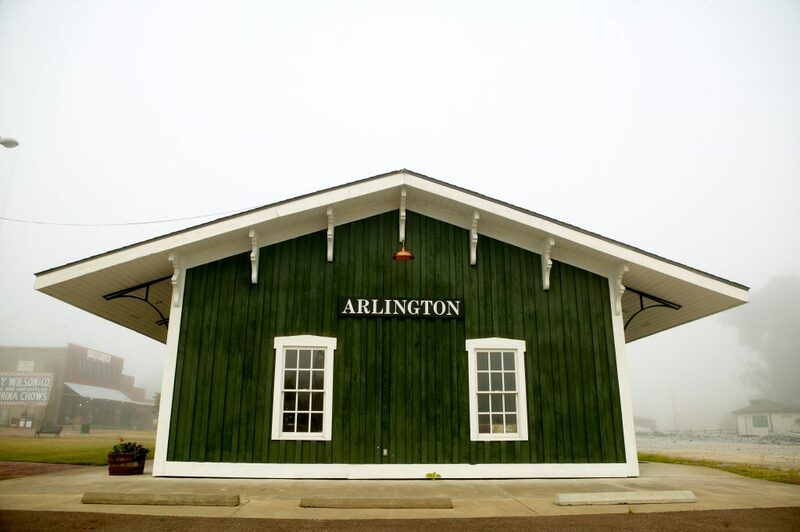 We invite you to explore these pages to see what Arlington has to offer – better yet, come visit!